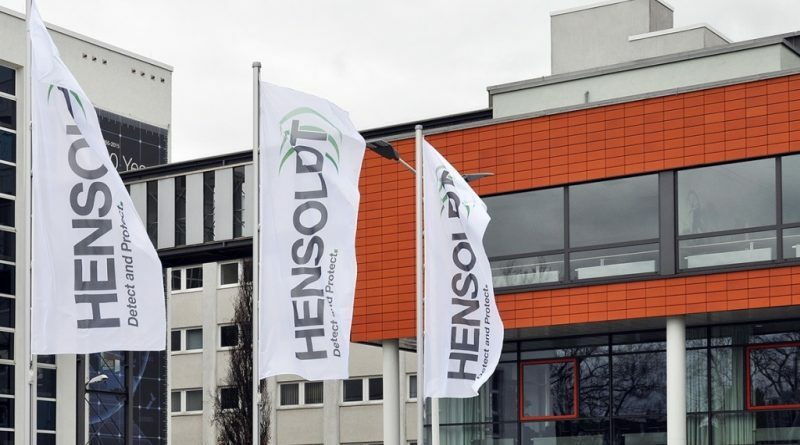 Munich, Paris 12 April 2019 – HENSOLDT, the leading independent sensor solutions house has agreed to acquire the major part of the activities of Nexeya, Chatenay/France, a provider of services and electronics solutions for defence and commercial customers. The closing is expected after obtaining all necessary approvals in the third quarter of 2019. 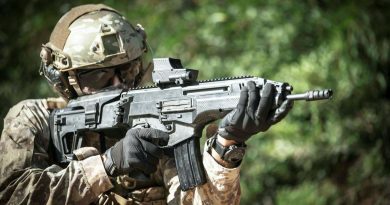 “HENSOLDT has been present in France since 2018 with its subsidiary HENSOLDT France SAS, with product lines in the field of communication and IFF. 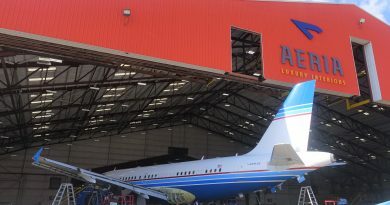 This is an exciting new chapter for our growth story in the important French market. Our complementary product portfolios provide opportunities for innovative product combinations and new developments”, Thomas Müller said. “Nexeya will benefit from increased global and segmental market access, investment capacities and human skills using the continuously growing HENSOLDT sales and marketing network“.